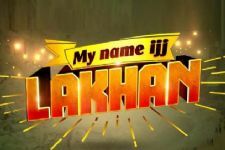 Sab TV's limited series, My Name Ijj Lakhan was launched with a lot of pomp back in January as it not only marked the TV debut of actor Shreyas Talpade but sported a stalwart of a supporting cast too. Even though the show was always supposed to be a limited series with 26 episodes as advertised since day one, the show did not fetch good ratings at all. In fact, the show fetched dismal ratings all this while and the cast and crew actually shot their last recently. Yes! That's right. The show wrapped up its shoot recently and will now be going off-air on 20th April 2019. 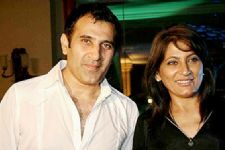 Everyone was, however, all smiles as they bid adieu and many mentioned as to how everyone had become a part of the family now. Shreyas Talpade Starrer My Name Ijj Lakhan's Teaser is Bombastic + Kickass! 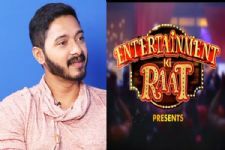 Shreyas Talpade to QUIT Bollywood due to his stint in 'Entertainment Ki Raat'? 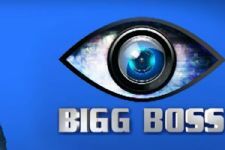 This Bollywood actor to host 'Bigg Boss'..? ?